Supermarkets often come up with ways to entice customers into their stores, not least by offering money off fuel. The latest offers come from Tesco and Asda – though they’re quite different. Tesco is offering up to 30p off every litre of fuel if customers by specific items, in store or online, while Asda’s latest update to its mobile app shows fuel places for each of its stores. The Asda app – which is primarily a shopping tool to help with buying groceries – now features the price of unleaded and diesel fuel in each of the store’s profiles, meaning if you live near a couple of Asda stores you can shop at the one with the lowest fuel price. Meanwhile Tesco has a selection of products which, if purchased, will come with a 5p off voucher for the fuel pumps. 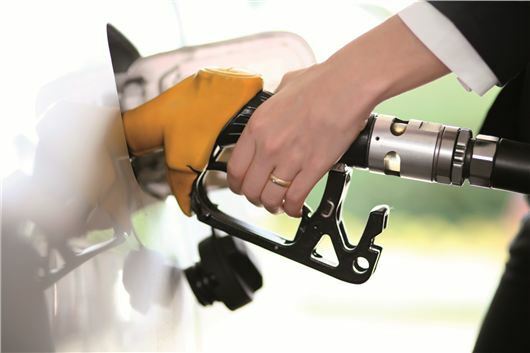 Each voucher gives 5p a litre of petrol or diesel and up to six can be used together with each fuel transaction, meaning up to 30p off each litre at the pumps. At today’s fuel prices that means about £15 off the cost of filling a Ford Focus diesel up. I thought ASDA sold fuel at the same price in all its stores? If they're particularly close together they seem to be the same price, but there's variation. We had a play with the app and there's a reasonable amount of variation in, for example, East London. I'm like Dr Zoidberg and always assumed that all Asda fuel was the same price no matter where you bought it... They certainly used to make this an issue when they'd announce a price cut comparing it to other supermarkets such as Tesco or Morrison where prices varied by store.